We have 3 new cars to add to the roster in this update. All three are from South America! Two are from Brazil and one from Venezuela. Brazil now has 5 Eldorado Biarritzes on the roster. 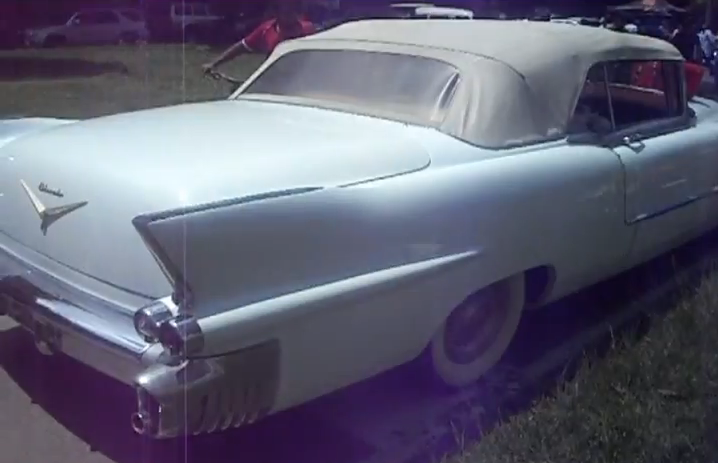 The fascinating part is all five cars were restored by the same restoration company in Brazil called Phoenix Studio This shop specializes in American Classics especially Cadillacs. The owner shared many pictures with me for the roster. Thanks Marcus! The first new Brazilian addition to the roster is this very nice Chantilly Marroon example. See more pics of this car at the bottom of the Chantilly Maroon page. Not to be out done is this Beautiful Emerald Green Biarritz also from Brazil. 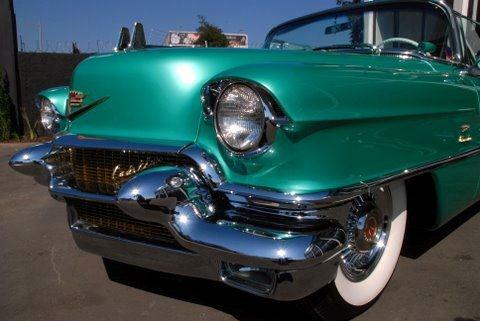 See more pics of this car at the bottom of the Emerald Green page. This Alpine White example from Venezuela is our third new car to the roster for this update. 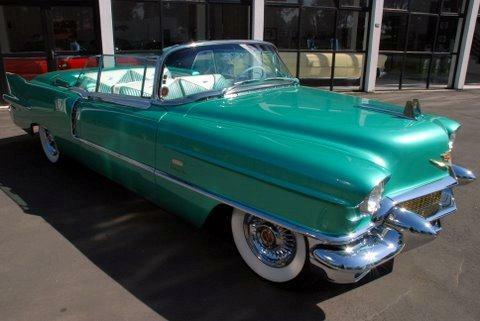 Notice the '55 Eldorado script on the trunk. See more pics of this car at the bottom of the Alpine White page. Check out this great video of body #1762 put together by Griot's Garage. Congrats to the owner Tom and his son Mike. Both have been great supporters of this roster. They say pictures are worth 1000 words. 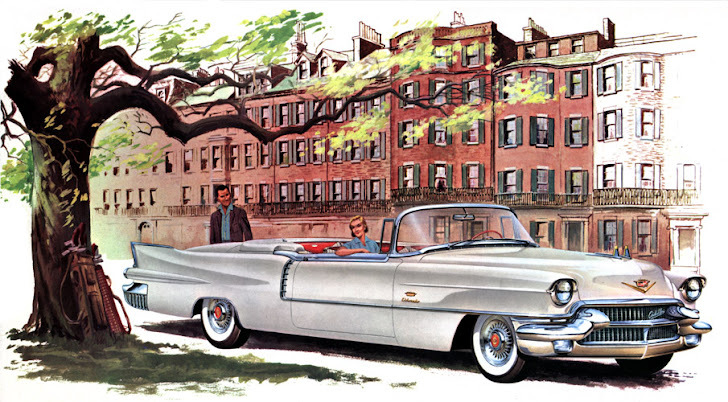 Hopefully the Solid Gold Cadillac story will be ready for the next update. Stay tuned and thanks for all of the contributions and support!